I first checked out Momba’s website one sunny day in July. Captivated by the creative graphics and shocking statistics, I dove a little deeper and discovered its mission. After learning that Momba aims to improve college students’ quality of life, I became intrigued. As a rising sophomore at Boston University (BU), the typical hardships of living away from home for the first time were fresh in my memory. I was curious to see how Momba could help me in my upcoming years at BU. 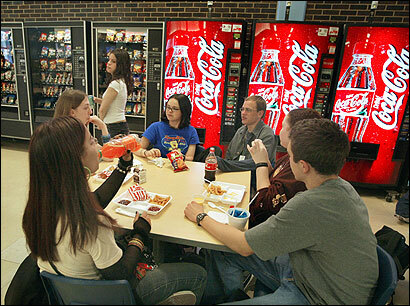 The answer: 24/7 best-in-class vending machines. So simple yet so brilliant! Freshman year flashbacks of when I needed dorm essentials without a way to conveniently get them kicked in. It was 1:54am, and I had finally broken free from the library after an intense 5-hour team meeting for a class presentation due the next day — the only thing standing between Christmas break and me. I trekked back to my dorm in the snow, fantasizing about taking a hot shower, when a thought (other than how the cold it was) sent chills down my spine. I have to wear a suit skirt tomorrow.